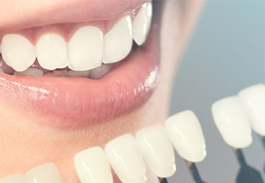 – Hormonal changes, such as those occurring during pregnancy, puberty, menopause, and monthly menstruation, make gums more sensitive, which makes it easier for gingivitis to develop. 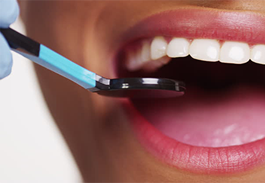 – Illnesses may affect the condition of your gums. 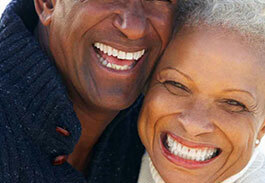 This includes diseases such as cancer or HIV that interfere with the immune system. 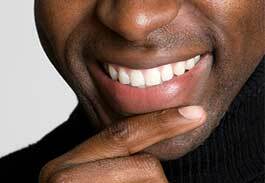 – Medications can affect oral health, because some lessen the flow of saliva, which has a protective effect on teeth and gums. 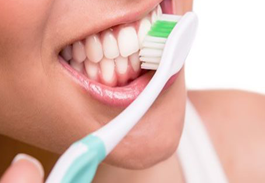 – Poor oral hygiene habits such as not brushing and flossing on a daily basis, make it easier for gingivitis to develop. 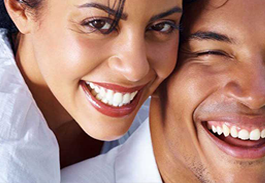 – Family history of dental disease can be a contributing factor for the development of gingivitis. 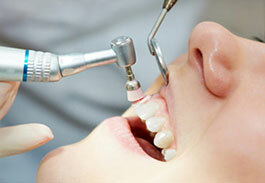 – Changes in the way teeth fit together upon biting down, or in the fit of partial dentures. 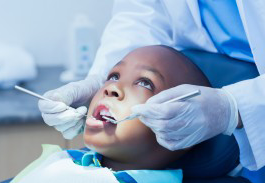 The goals of gum disease treatment are to promote reattachment of healthy gums to teeth; reduce swelling, the depth of pockets, and the risk of infection; and to stop disease progression. Treatment options depend on the stage of disease, how you may have responded to earlier treatments, and your overall health.